Former Police Federation Chairman, Corporal Arleen McBean. Senior members of the Jamaica Police Federation, along with a copy of an internal correspondence within the body, have confirmed reports that Arleen McBean, the vocal police corporal who became the first female Chairman of the 75-year-old police union last year, has been booted from the position. McBean was removed by the executive of the federation, which represents rank-and-file police personnel nationally, following a no-confidence motion, senior officials of the body told Loop News. The new Jamaica Police Federation Chairman, Inspector Sheldon Johnson. 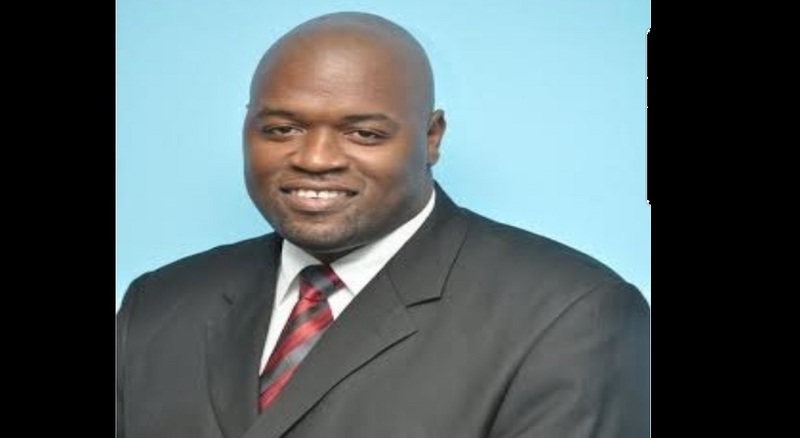 Inspector Sheldon Gordon, the former General Secretary, is now the Chairman, while the General Secretary’s position has been filled by former Legal Affairs Director, Sergeant Patrae Rowe. The decision came following a set of extraordinary meetings with delegates of the body between Monday and Tuesday of this week. The new General Secretary, Sergeant Patrae Rowe. “The Central Committee of the Police Federation called a meeting of our Branch Boards’ leadership on Monday, January 28, 2019 at our offices. During this extraordinary meeting, we had frank, factual and clear discussions on the state of the Police Federation. “At the end of our meeting, our membership mandated us to assess the issues and address them in a fulsome way. “On Tuesday, January 29, 2019, the full Central Executive of the Police Federation met and deliberated on our internal matters. “At the end of these deliberations, we agreed to restructure the leadership of the Police Federation. “We, therefore, advised that the former General Secretary, Mr Sheldon Gordon, Inspector of Police, is the Chairman. 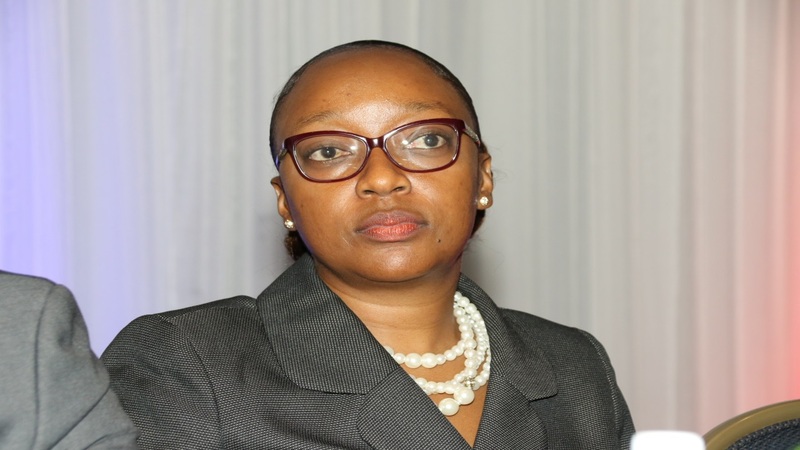 Consequent to the vacancy created in the office of General Secretary, our former Legal Affairs Director, Sergeant Patrae Rowe, was elected to fill this vacancy,” the circular stated. 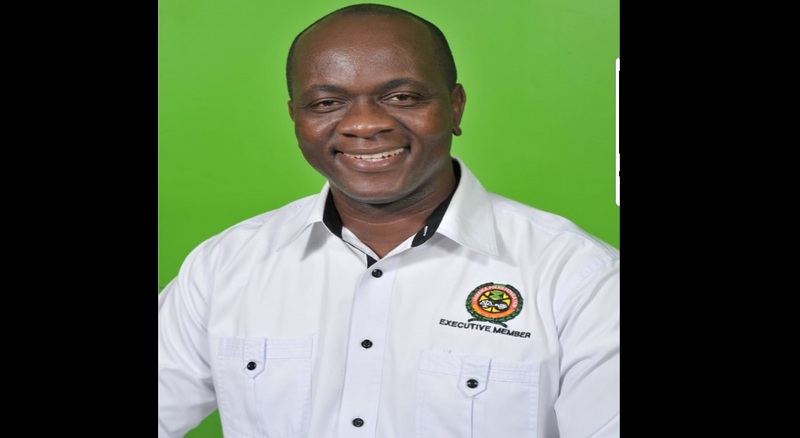 Indications are that in the internal deliberations, the federation’s executive concluded that McBean’s leadership of the body was unsatisfactory. A female cop to lead police federation for the first time in 75 years!